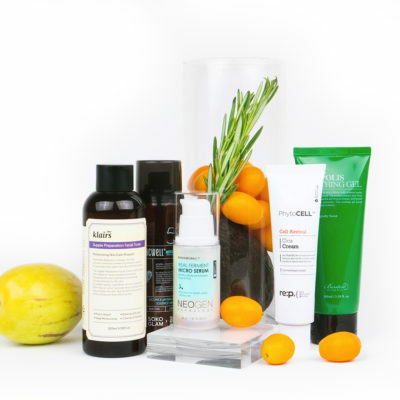 In the market for a retinol? Here, we explain what you need to know about the potent anti-aging ingredient first. 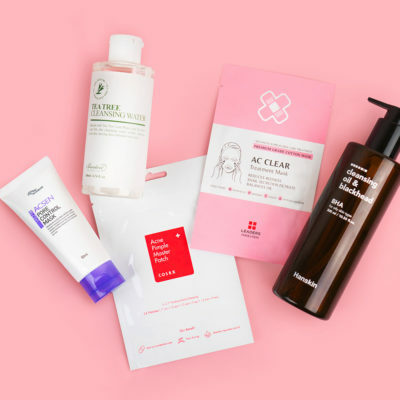 Korean Beauty tends to heart-eye emoji a handful of tried-and-true ingredients such as niacinamide, hyaluronic acid, vitamin C, and centella asiatica. You might have noticed one ingredient that doesn’t get quite as much attention, though. That’d be retinol, a derivative of vitamin A.
It’s not that there’s anything inherently wrong with retinol. In fact, it’s a cherished ingredient in skin care and does wonderful things for your skin. 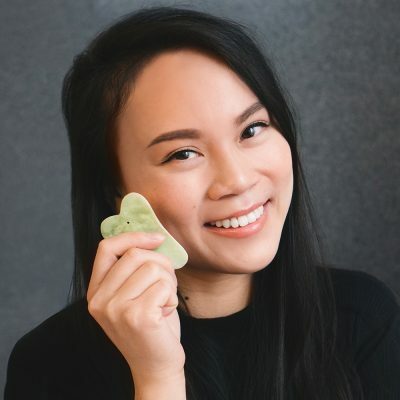 It’s just that as far as ingredients go, it’s a bit more aggressive and so the K-Beauty community has shied away from it. This is beginning to change, though, and we’re starting to see more Korean brands introduce the ingredient into their formulas (The Plant Base Pore N Tightening Essence is one example). 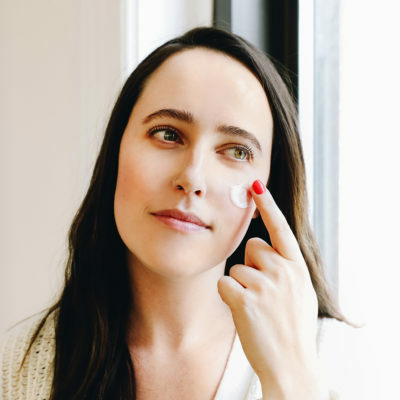 To shed some light on what exactly retinol is, how it benefits the skin, and why it’s available both as a prescription and over-the-counter, we asked two board-certified dermatologists to weigh in. The first thing you need to know is that the retinoid family has a handful of members and that each form affects the skin differently. The second thing you ought to know is that many of these different forms are often conflated even though they serve different purposes and aren’t the same at all. 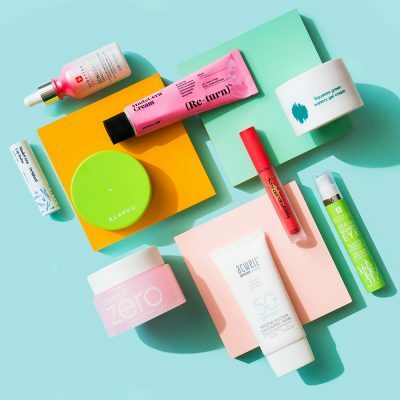 Things start to get a bit hairy once you dig deeper (hence the confusion), but we’re breaking it down for you by focusing on retinol and retinoic acid, specifically. Because it must first be converted, retinol is less potent than a topical retinoic acid (also referred to as tretinoin, with brands that include Retin-A, Tretin-X, and Refissa). Note that there’s also an oral prescription form called isotretinoin, which you may know better as Accutane. In an effort to streamline information, though, we’re only focusing on topical uses. Both retinol and retinoic acid have their pros and cons, so let’s dig in. There’s a reason why retinol and retinoic acid get so much hype in the skin care community: they work. In layman’s terms: retinoic acid repairs the skin, boosts collagen production, and generally reduces signs of aging. Dr. Guanche says that side-by-side studies demonstrate that people who used retinoic acid for five years looked younger to blinded professional observers than their own five-years-younger selves, which is pretty impressive. More proof it’s a hero: you’ll be hard-pressed to find a single dermatologist who isn’t using it themselves. Retinol — which does the same as retinoic acid to a lesser, but still noteworthy, extent — was introduced to the skin care market roughly 20 years ago as a more accessible alternative to retinoic acid since no prescription is required. It’s remained steadily popular ever since. To reiterate the point above, retinol is less potent since it must first be converted by your skin into its active form via an enzymatic process. One benefit of retinol being less potent is that it can still deliver anti-aging benefits to the skin while being less drying and irritating. “I recommend retinol for patients as a first step for those patients who cannot tolerate prescription tretinoin (retinoic acid). I emphasize to my patients that it can take three to six months of daily use to see the benefits in the skin,” says Dr. Chang. As mentioned, the biggest “con” of retinol and, to a greater extent, retinoic acid, is that the product can be irritating. Some people experience “purging” (breaking out) when using it to treat acne, and it can cause some redness, dryness, and general discomfort. This is typically experienced as a curve, though, that gets better as your skin adapts to the product. As such, it’s ideal to start off with small concentrations and work your way up. Retinol and retinoic acid can also make your skin more sensitive to the sun. 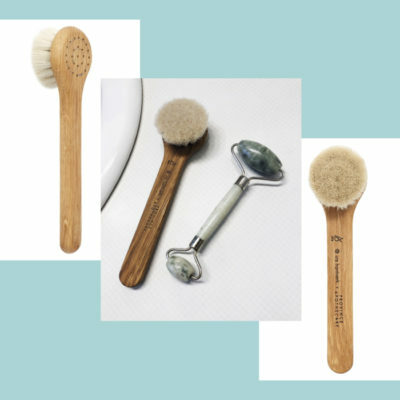 This isn’t a reason to not use it, says Dr. Guanche, but rather a good reason to double-down on your SPF application and to reduce excessive sun exposure, which you should be doing anyway. Another drawback is that retinol is an unstable ingredient, meaning it easily degrades once exposed to light and air. For that reason, proper storage and care is imperative, and you must discard it according to the expiration date. As you might be able to tell, this topic is quite extensive. For your benefit, we only focused on retinoic acid and retinol today, but it’s important to know that there are many other derivatives and forms out there. To write about it all in one article would be a bit overwhelming, but this introduction should help you feel more educated when shopping. +What other questions do you have about retinol? Ask away!